Photo by Pavan Trikutam / Unsplash. Logging miles on a transatlantic flight? 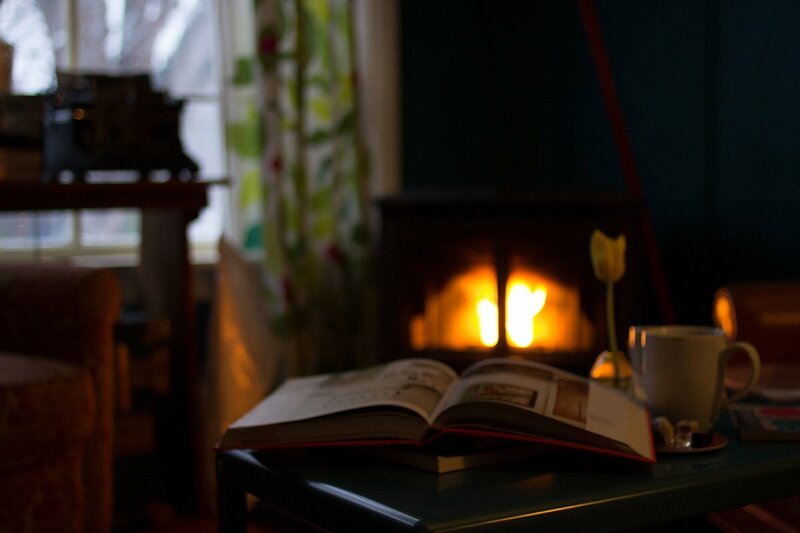 Settling in next to a roaring fire? It's an excellent time to start chipping away at the books stacked on your night table or the movies filling up your Netflix queue. We selected some of our favorites from 2015 and are pleased to share the selection. These books, TV shows, podcasts, and movies will transport you to another time and place. 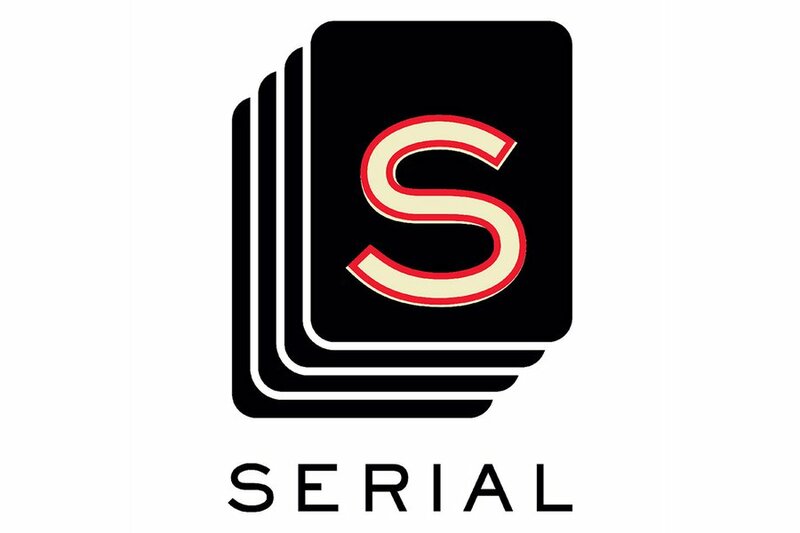 The long awaited successor to Serial season one is finally here to tell the very strange case of Sergeant Bowe Berghdahl and the five years he spent with the Taliban in Afghanistan. 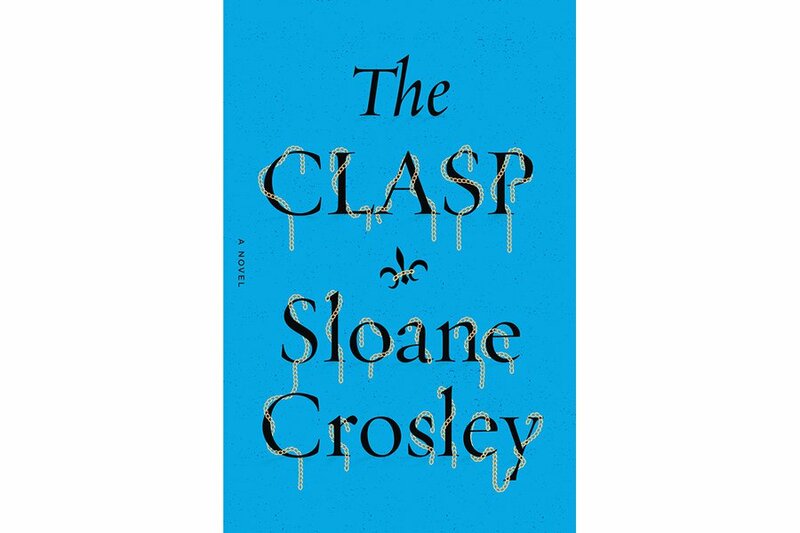 A madcap mystery following the hunt for a famous necklace by a group of college friends that make their way through Miami, New York, LA, Paris, and the French countryside. 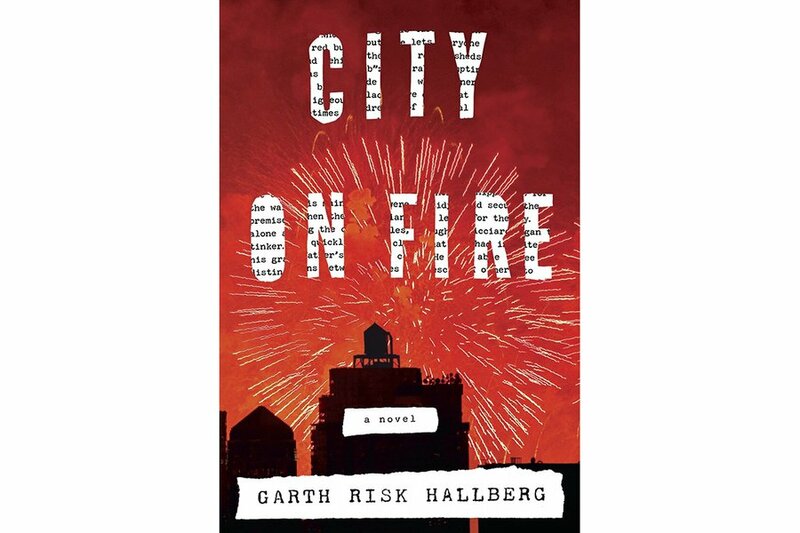 One of this year's most talked about releases is set in 1970s New York City, a time of drugs and decay. The story follows a cast of characters with vastly different backgrounds and perspectives after a New Year's Eve shooting in Central Park. 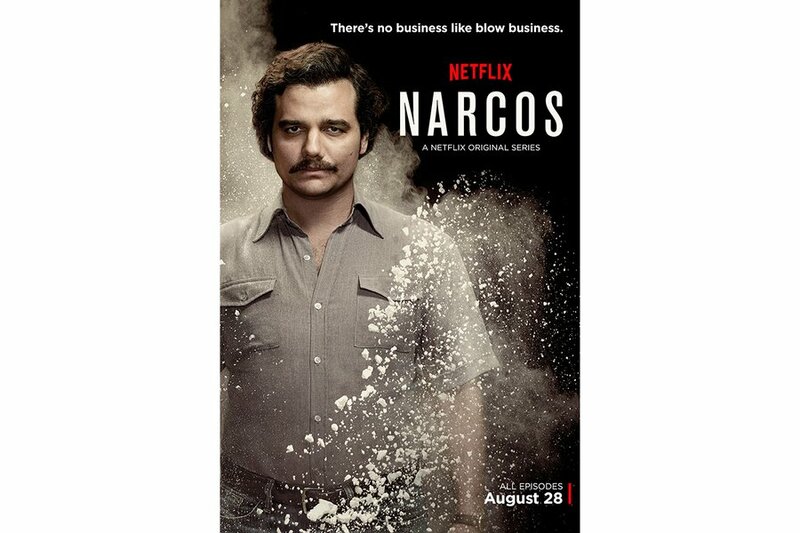 The bloody and murderous tale of drug lord Pablo Escobar in 1980s Columbia and Miami. 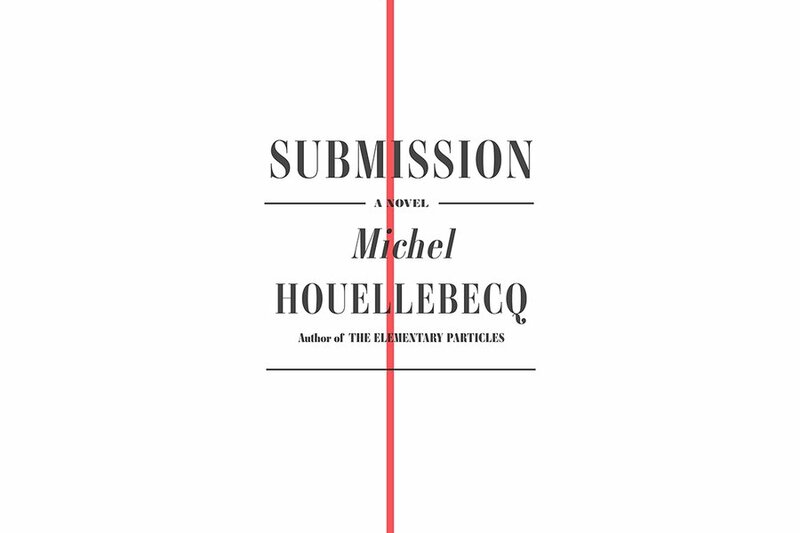 Time travel to the year 2022 with lauded French novelist Michel Houellebecq for a dark, humorous, and satirical look at party politics, radicalization, and the madness of mankind. A charming indie flick about the uncertainty that can come with a glamorous and seemingly enchanted life in New York City. 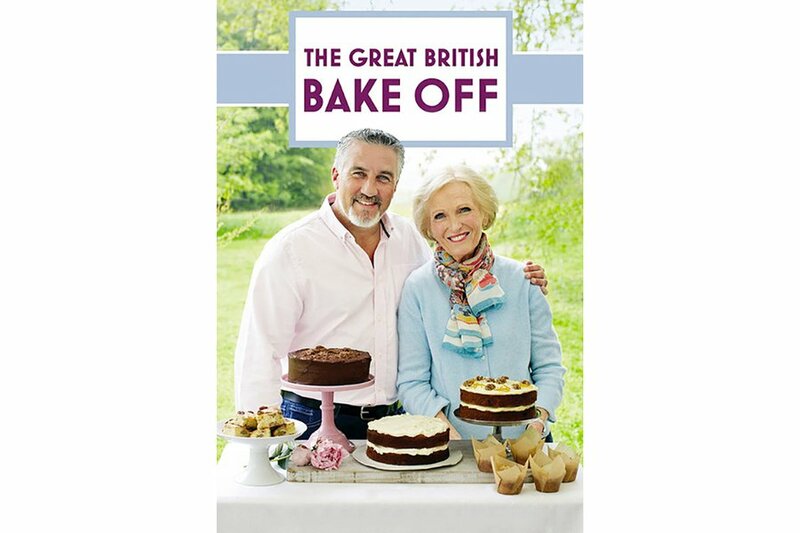 Delicious baked goods, lovely British accents, and earnest amateur bakers that will supply endless hours of entertainment in the form of a calm and cool competition. 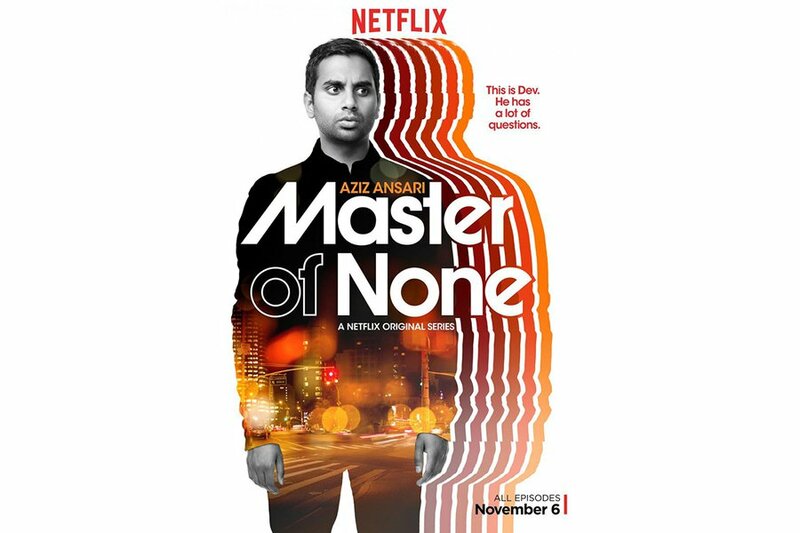 A comedic look at life as a single, 30-year-old actor in modern day New York City. Crazy roommates, student loan debt, and bad dates included. 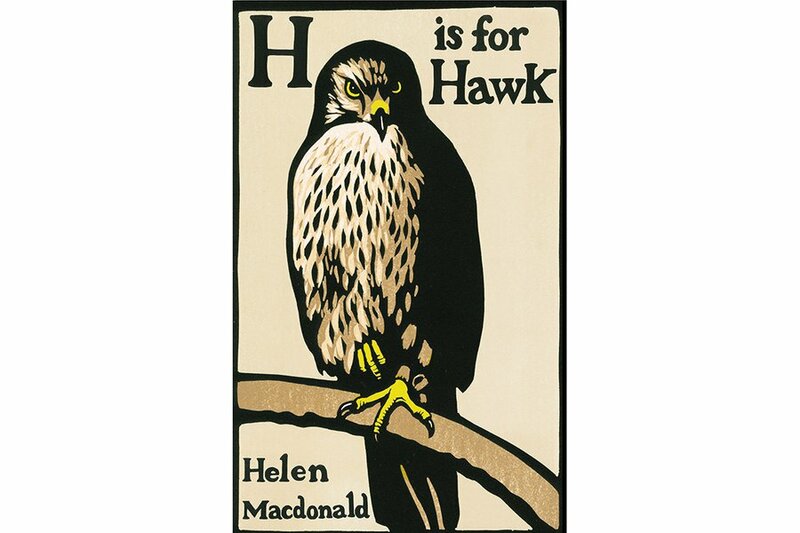 A favorite in the Fathom office, this beautifully written true story set in the English countryside involves a naturalist who trains a wild hawk while mourning the death of her father. A rural town in Tennessee experiences the unexplained loss of three hundred men, women and children. 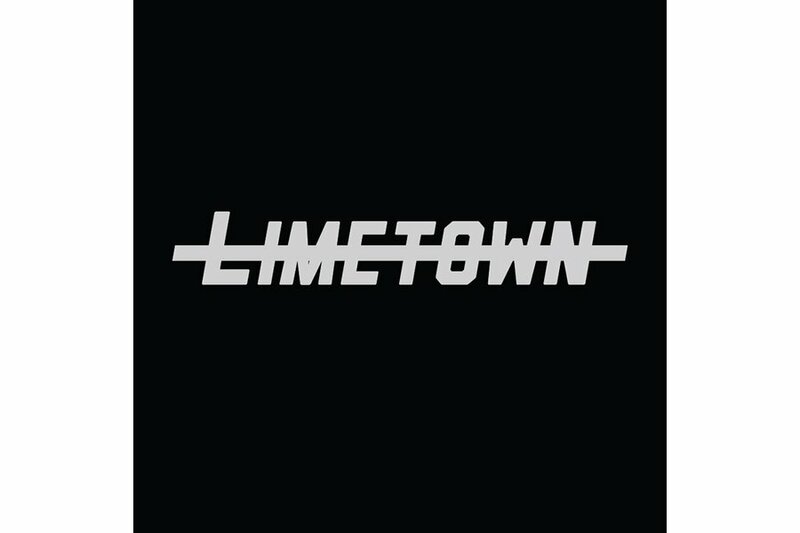 Investigative journalist Lia Haddock sets out to uncover the truth. 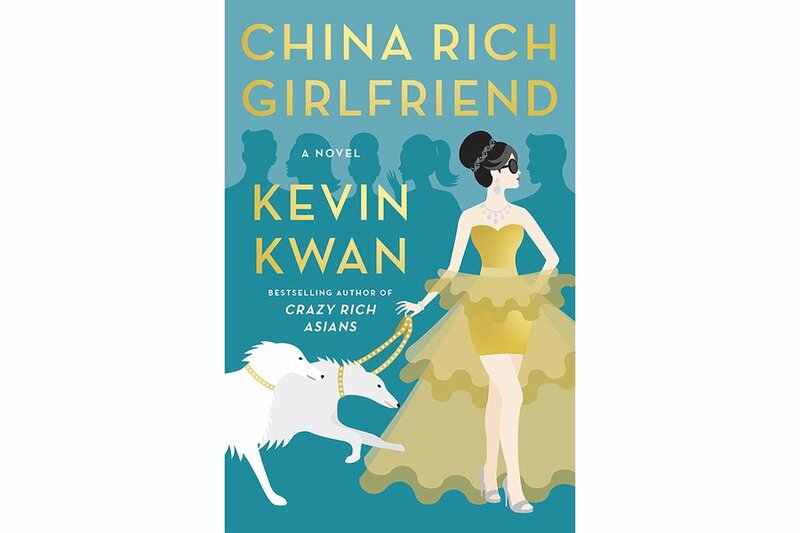 For an insider look at what it's like to be a billionaire in Asia, try the ridiculous and outrageous sequel to Crazy Rich Asians. 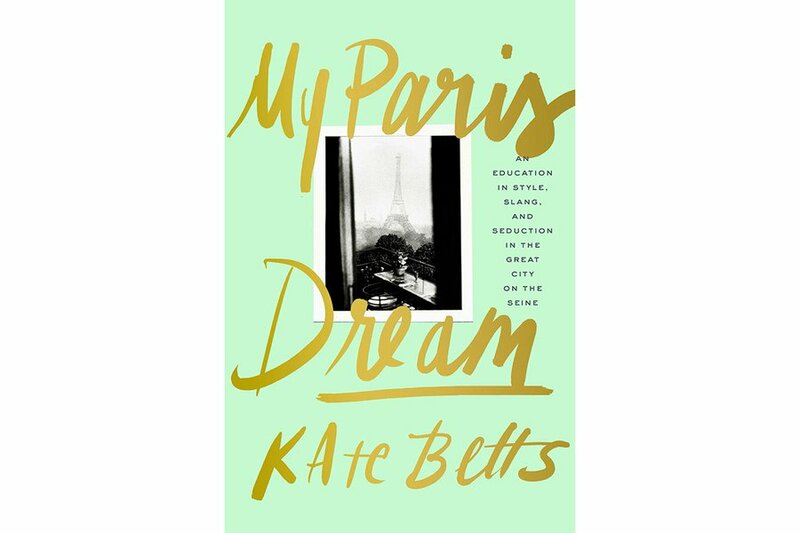 Former Vogue and Harper's Bazaar editor Kate Betts' coming-of-age memoir will transport you to the fashionable streets of 1980s Paris.